It was an international sort of week these past few days as the stories which most captured my attention came from far outside the US. From the fascinating leadership lessons of Uniqlo’s Japanese CEO, to a very cool pavilion in Korea that celebrates the historic birthplace of print (which didn’t make my list of stories below but was too interesting not to share), to the story of Chile’s startup economy sometimes dubbed “Chilecon Valley.” I hope you enjoy the global tour, and the stories captivate you as much as they have done for me this week. When a respected global CEO spends over 30 years compiling a list of 23 management principles so revered his employees carry around a printed card featuring them – his example is worth paying attention to. This great interview and in-depth article about the management principles of Tadashi Yanai is particularly relevant now because of the huge growth of his Uniqlo brand. 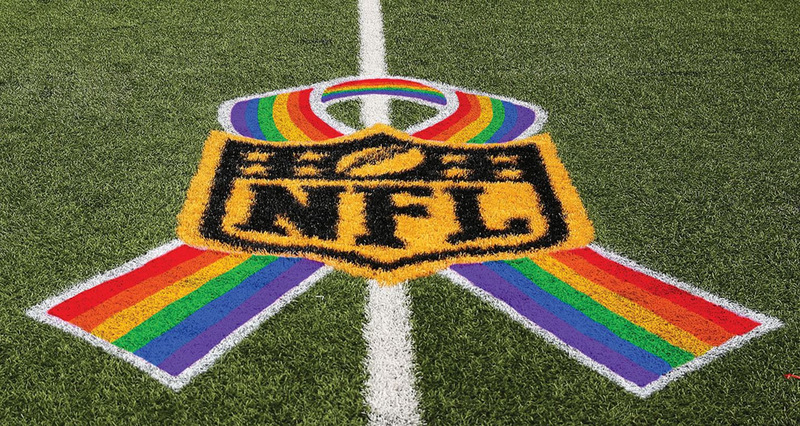 This weekend the Detroit Lions NFL stadium will host events and theatrical symbols to welcome the LGBT community for the first time in NFL history. The NHL, MLB, WNBA and other sports leagues are all launching similar efforts to try and be more welcoming to a group that has an estimated buying power of $1 trillion. Sports as an industry has been a laggard to this opportunity but these high visibility moves may serve a secondary purpose to inspire other slow moving industries to take similar steps. Do you judge people by their looks? Most of us like to think not, but when you’re confronted with images showing the same person in side by side images, it’s hard not to see them almost as different people. 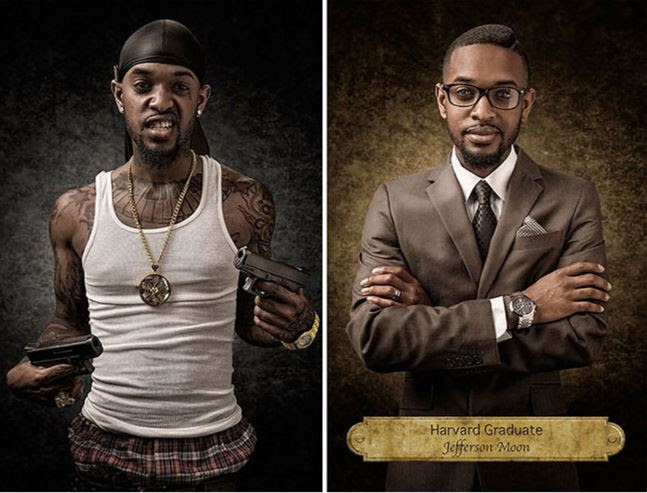 Looking at the collection of images in this art project from photographer Joel Parés forced me to look more closely at my own biases and it will do the same for you – click the link to see many more photos from the project. 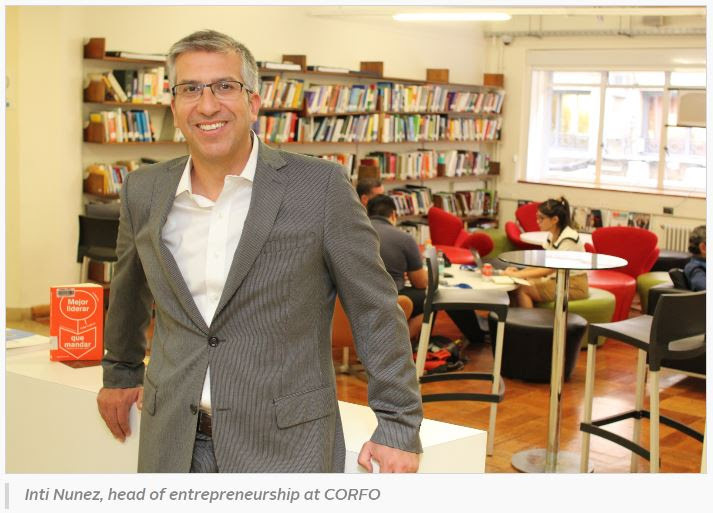 Before reading this piece, I didn’t know much about how ambitious of a plan the country of Chile had hatched several years ago to foster entrepreneurship. This article takes you inside the evolution of that program, what worked, what didn’t and the unlikely story of how “Chilecon Valley” took off and what it can teach anyone looking to foster more entrepreneurship and launch a new initiative in any environment – from large enterprises to the kitchen table at home. Can A Musician Build The Next Great Whiskey Brand? 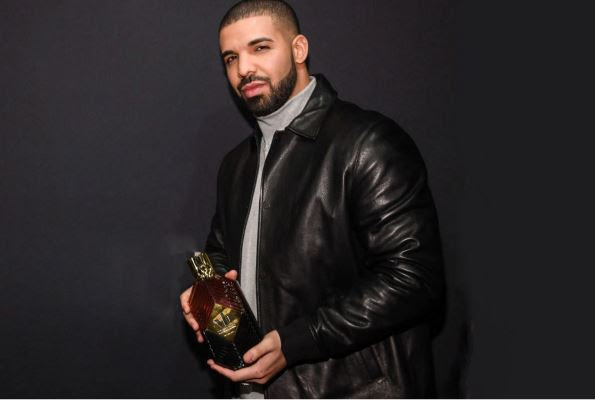 While is has been out in the US for months, this past week artist Drake has launched his liquor label Virginia Black Whiskey in Canada. The whiskey may or may not be great (I haven’t tried it! ), but this idea that celebrity can add their face and personal brand to a product like whiskey mirrors a trend that is happening in many other industries – from perfume to publishing and one that I have been tracking closely. 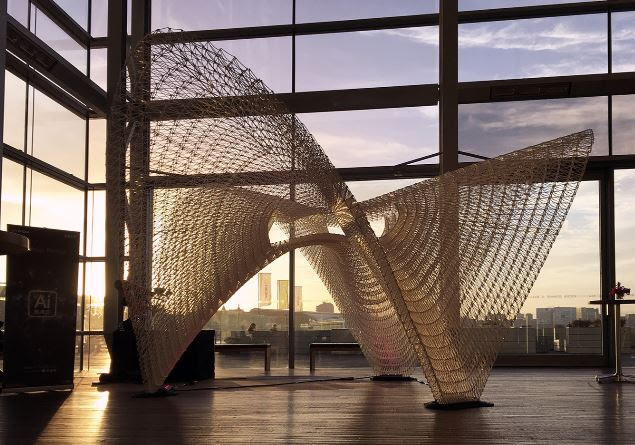 Other than professional curiosity, there probably isn’t much reason to give a 3D printer AI and allow it to print whatever it wants – but when you do, the results are somewhat magical. 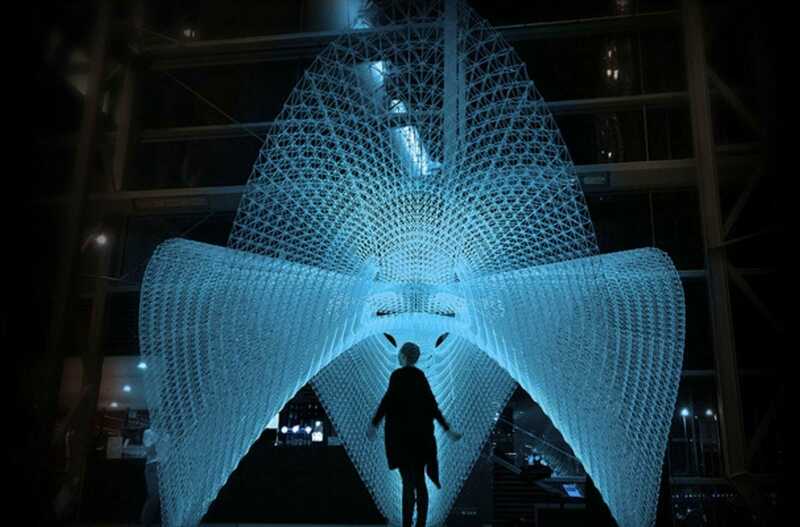 The idea behind this project and some of the outputs of it are a beautiful example of what happens when you combine tech savvy with bravery and curiosity. What else could AI come up with without our intervention? After reading this, I want to know now more than ever.